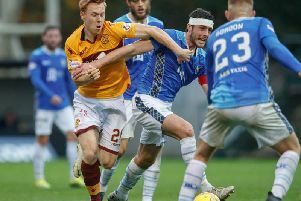 Will Motherwell striker Curtis Main be on target against St Johnstone this Saturday? 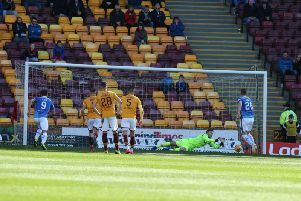 Motherwell goalkeeper Mark Gillespie has saved a first half Liam Craig penalty! Be sure to follow us all the way through until the final whistle and post match analysis! MOTHERWELL FANS: Win a pair of tickets for Motherwell v St Johnstone this Saturday!